Ironhide Equipment announced its recent expansion with the acquisition of Bobcat of Bemidji. Ironhide Equipment announced its recent expansion with the acquisition of Bobcat of Bemidji. This new merger will allow the company to better serve its customers throughout northern Minnesota. Customers of the Bemidji location will continue to experience the unchanging, exceptional service they have come to trust over the years, he said. Ironhide Equipment is a regional supplier of several types of industrial equipment, including Bobcat compact equipment, Doosan heavy equipment, Gravely zero turn lawn mowers, Massey Ferguson and Mahindra tractors and more. 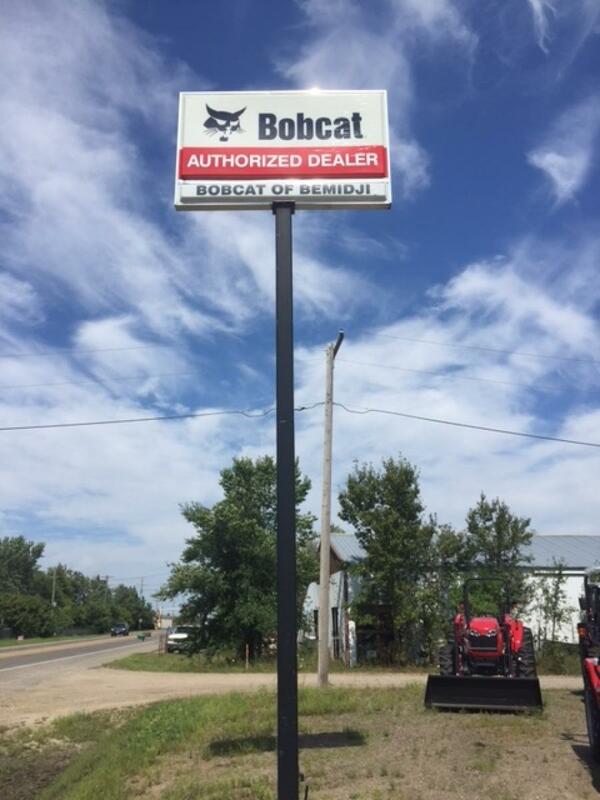 The company is headquartered at Bobcat of Grand Forks in Grand Forks, N.D., and services customers of northern North Dakota and Minnesota with the additional locations of Bobcat of Devils Lake, Bobcat of Williston and now Bobcat of Bemidji. For more information, call 877/863-2362 or visit www.goironhide.com.